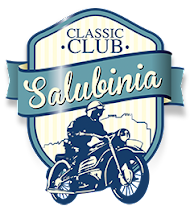 Motos Classic Club Salubinia: Spoiled, not rotten. Old, not slow! Spoiled, not rotten. Old, not slow! from Tim Buys on Vimeo.